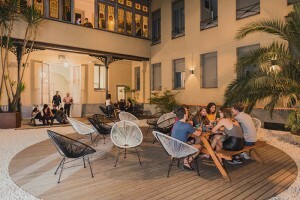 In Wunderhouse we work to promote a good atmosphere among our students. 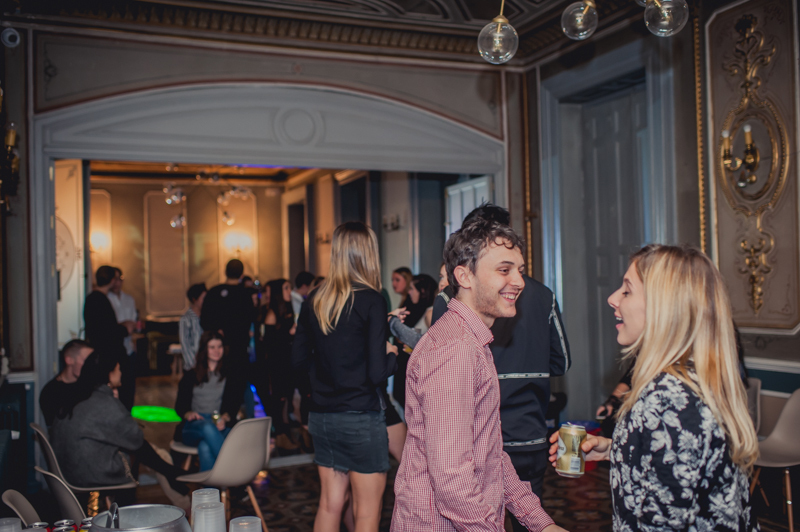 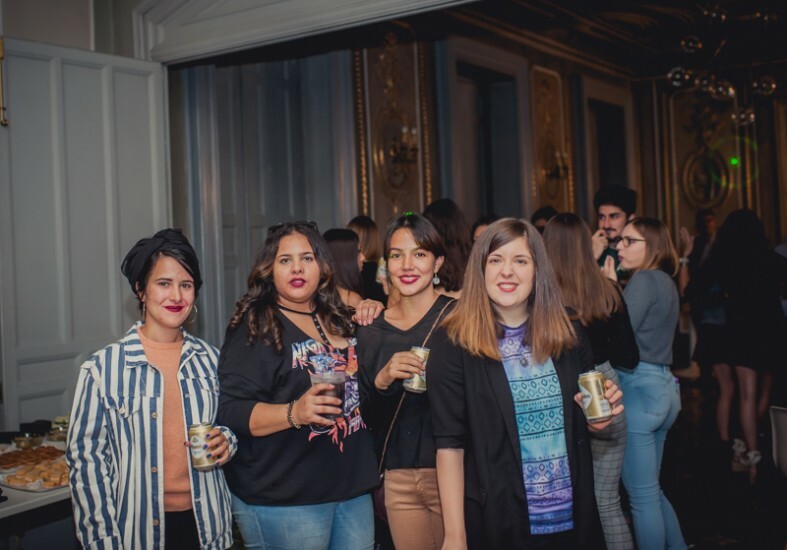 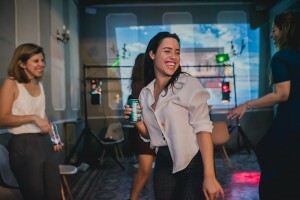 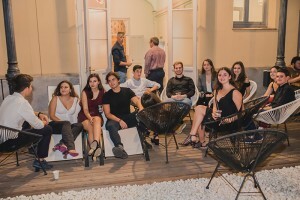 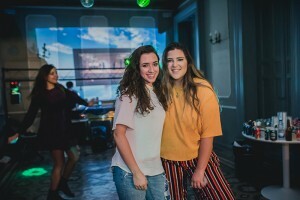 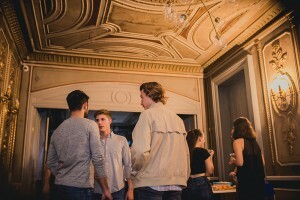 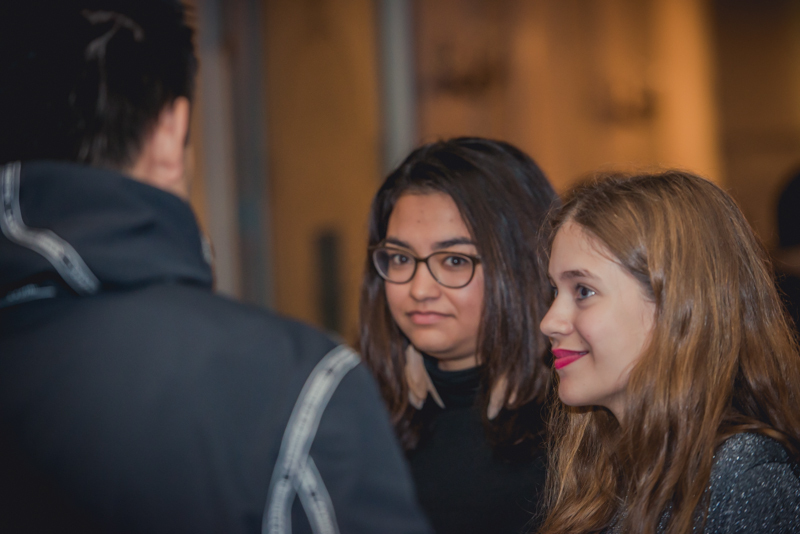 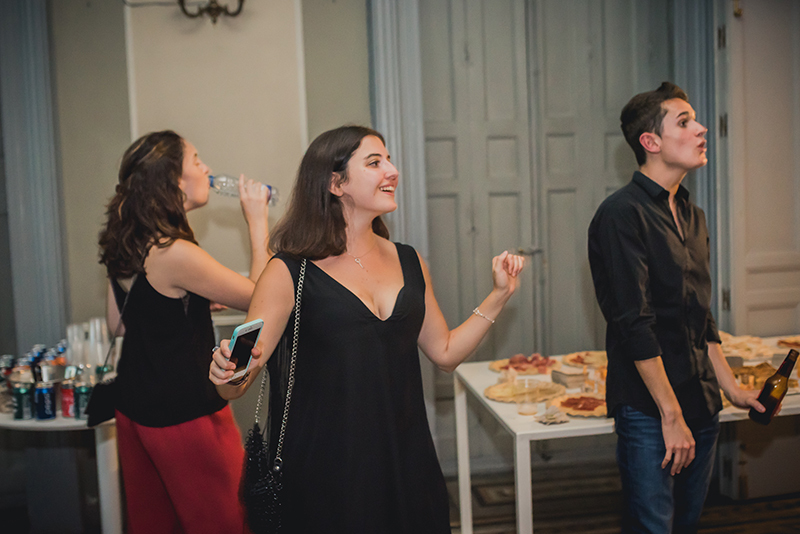 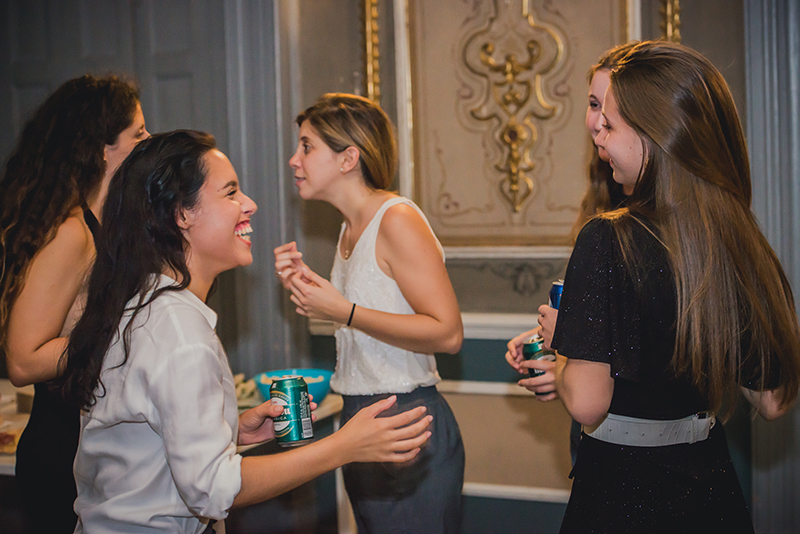 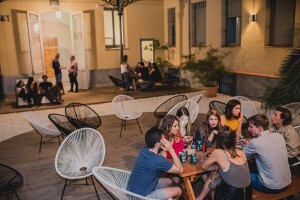 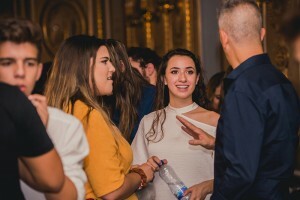 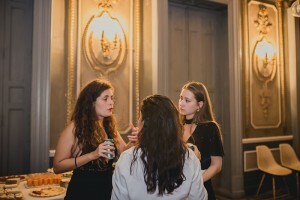 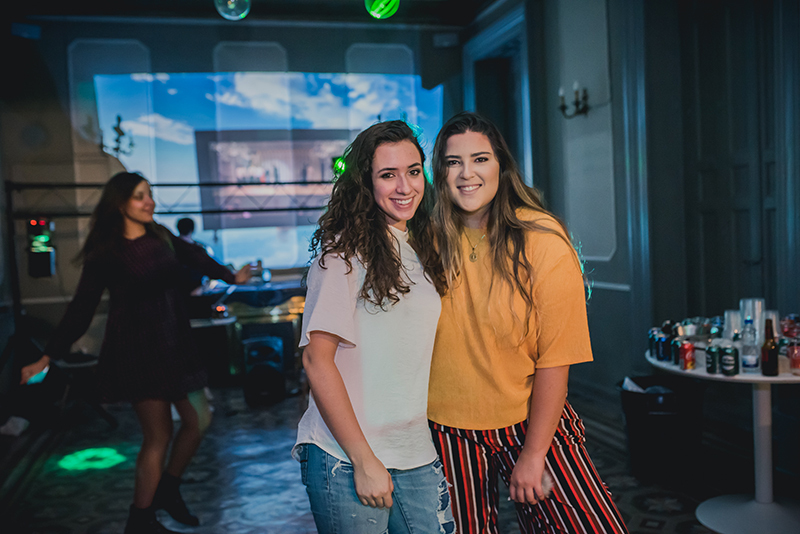 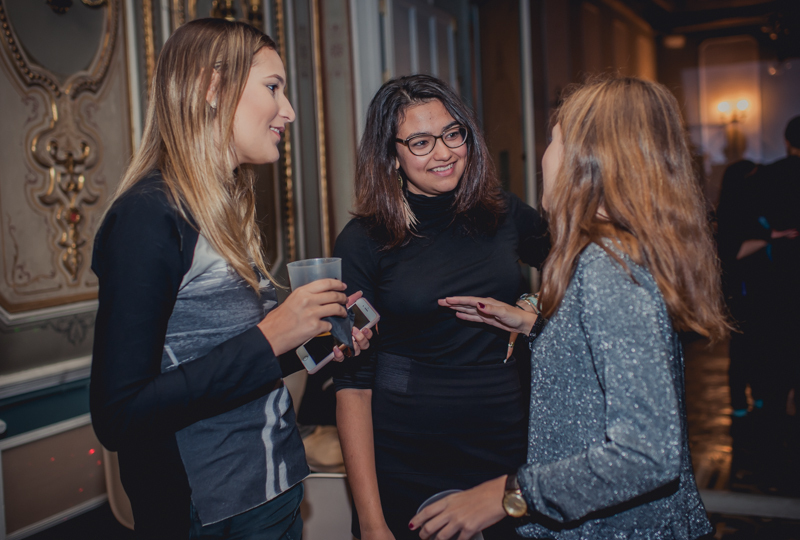 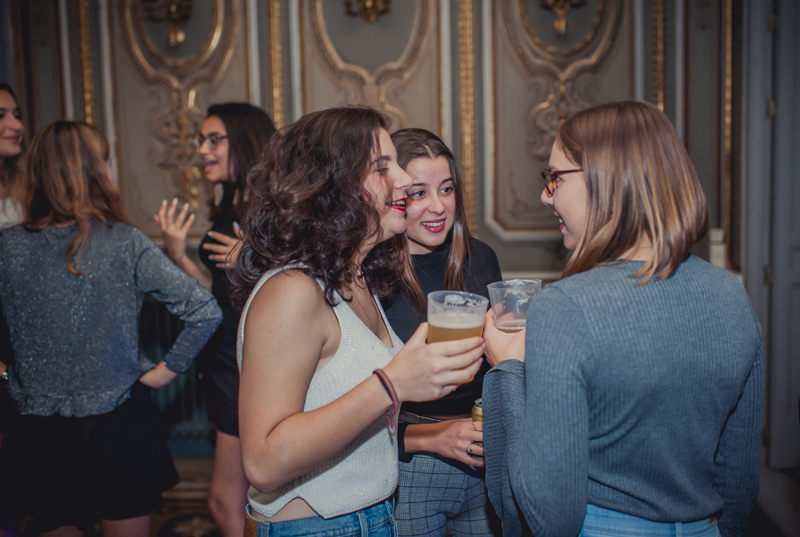 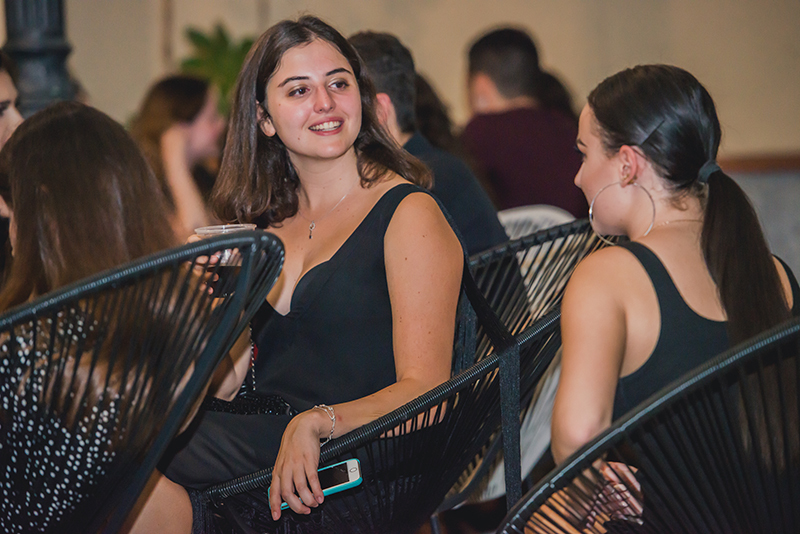 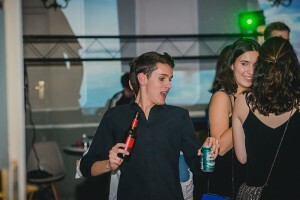 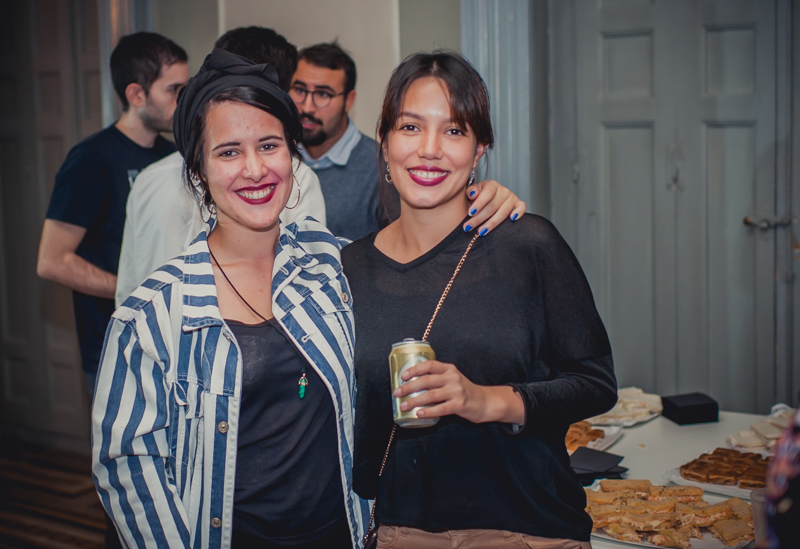 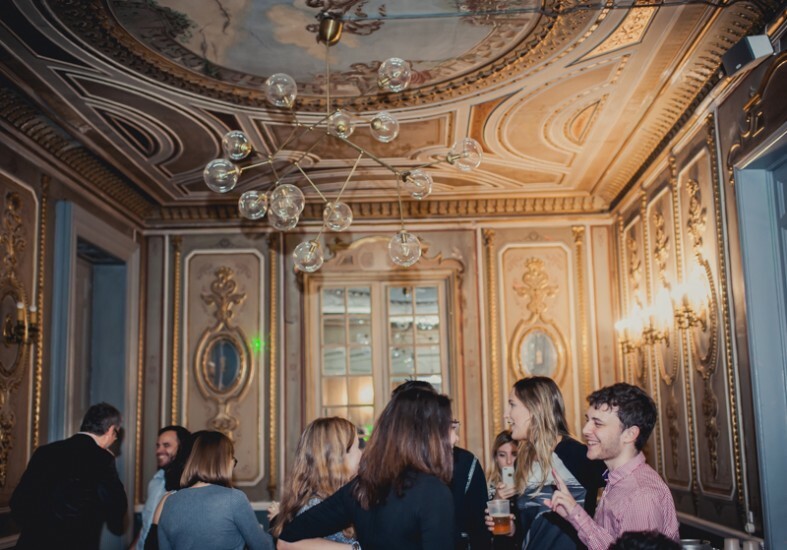 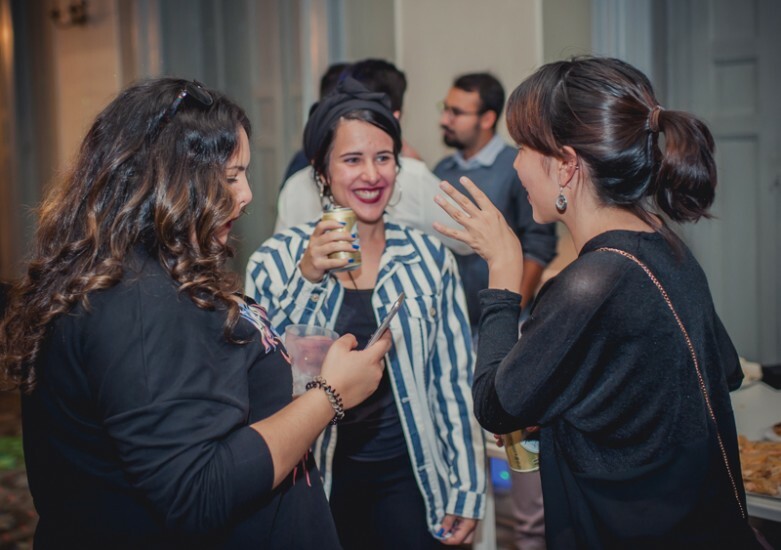 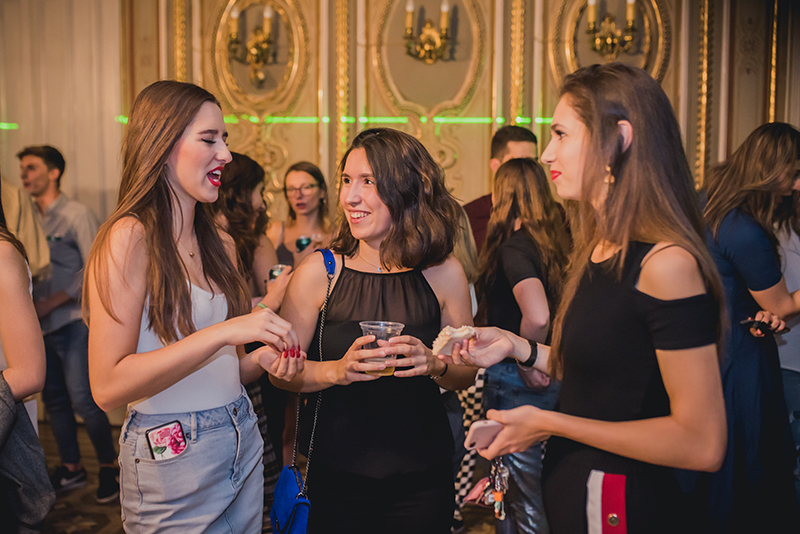 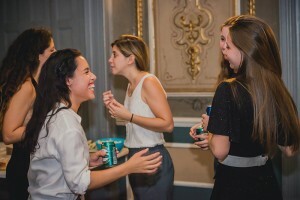 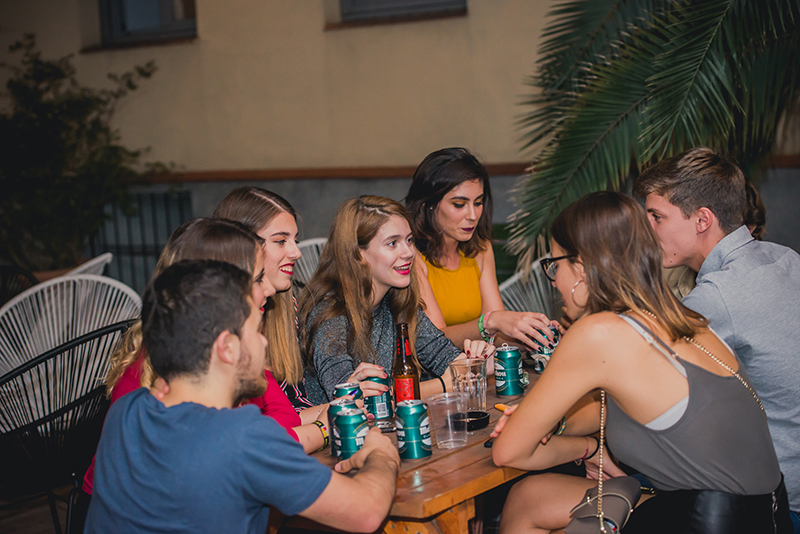 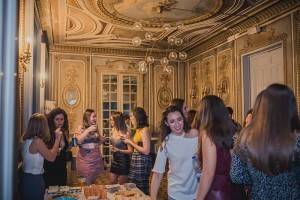 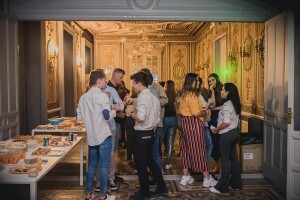 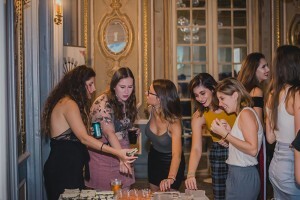 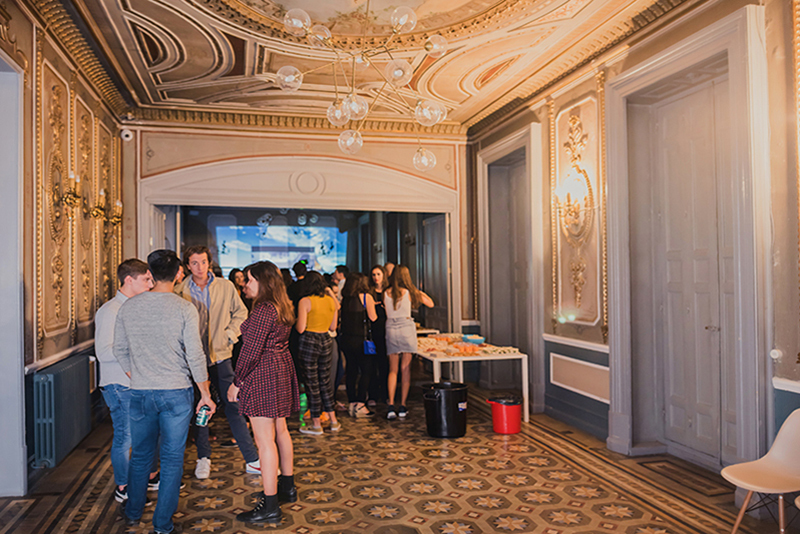 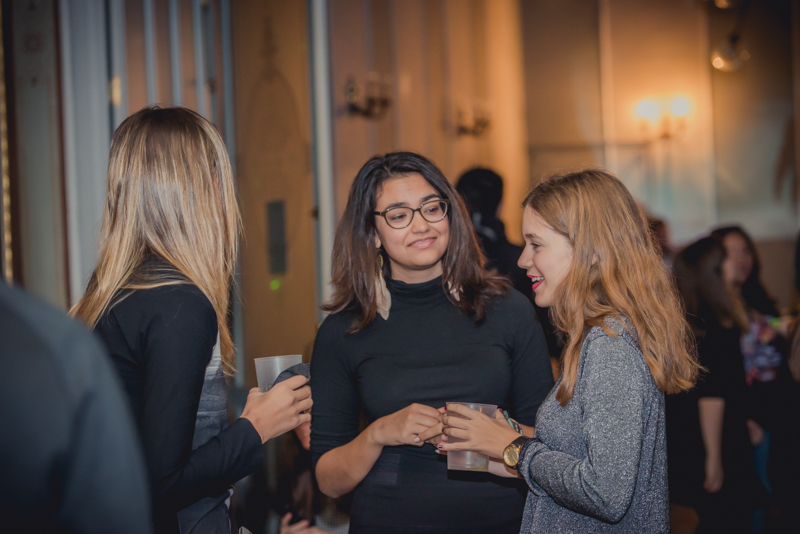 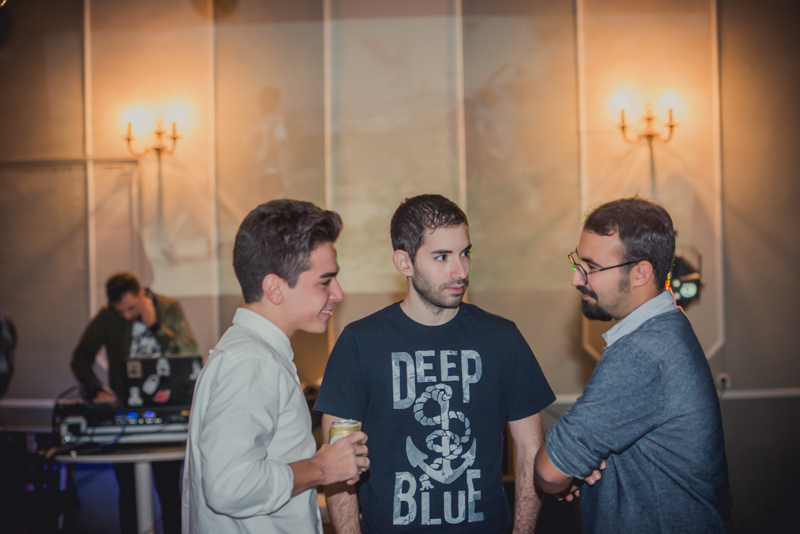 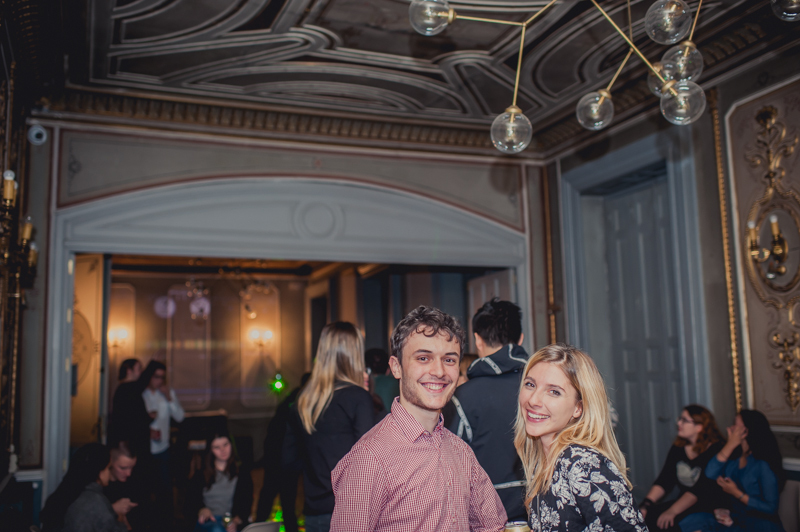 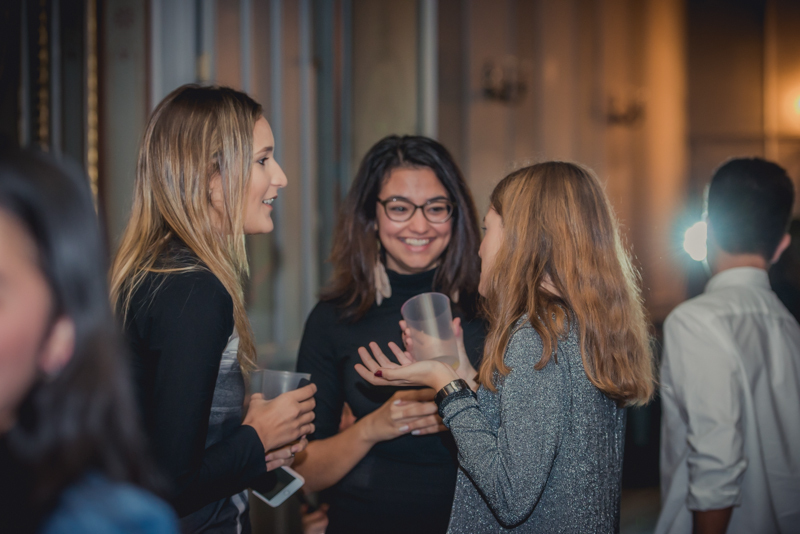 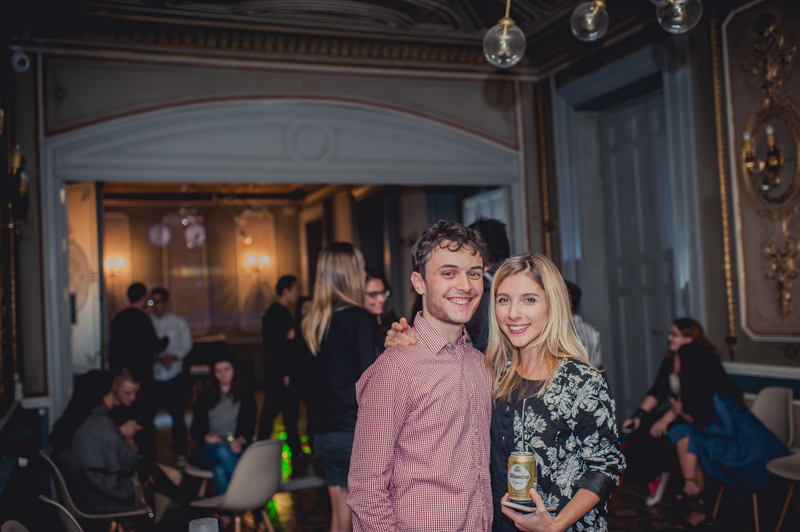 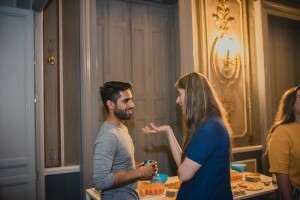 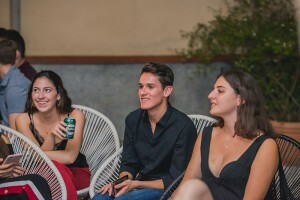 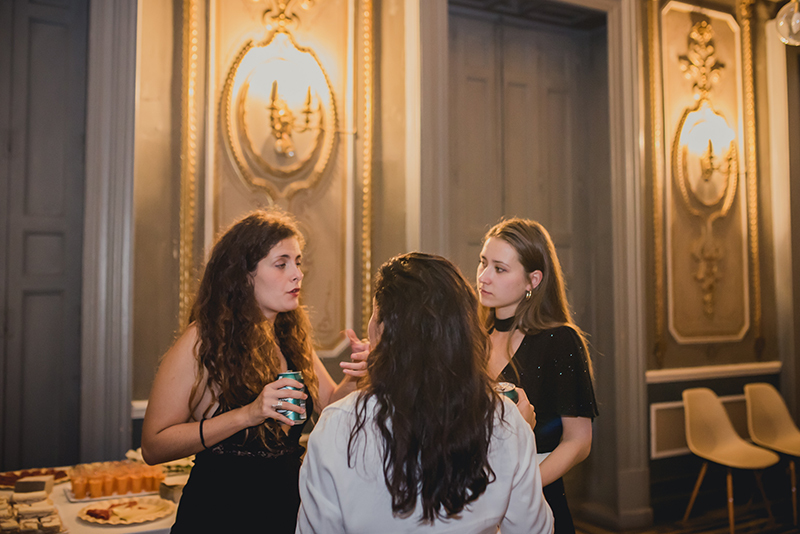 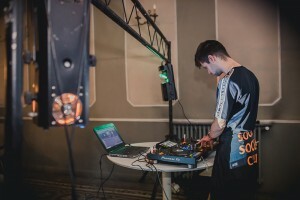 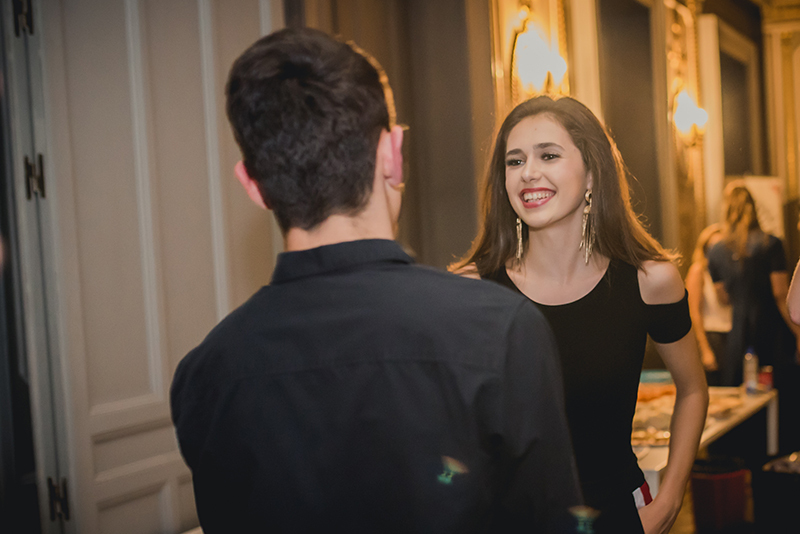 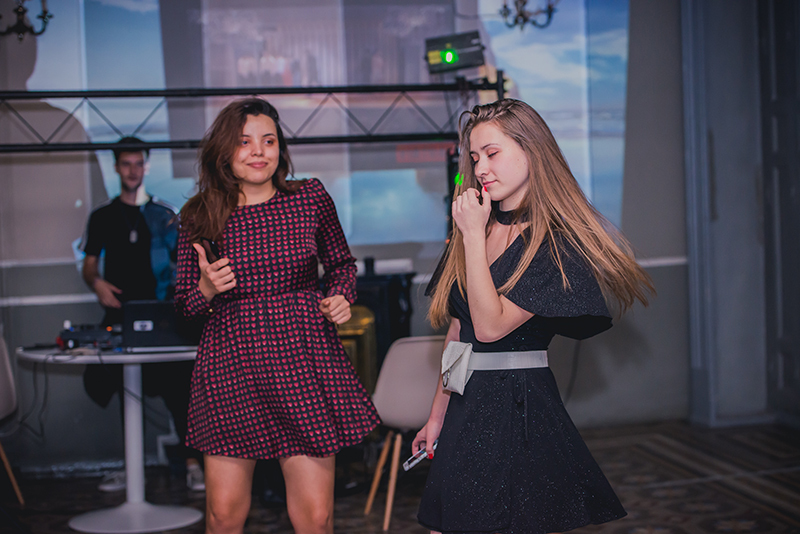 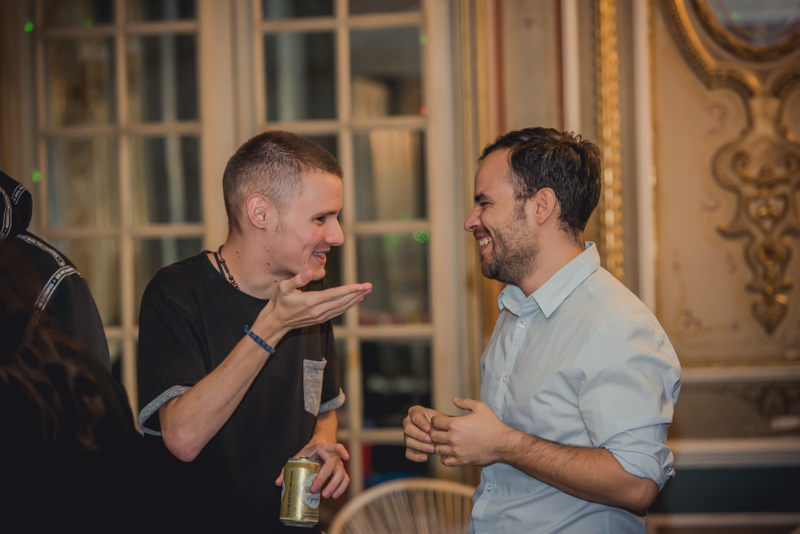 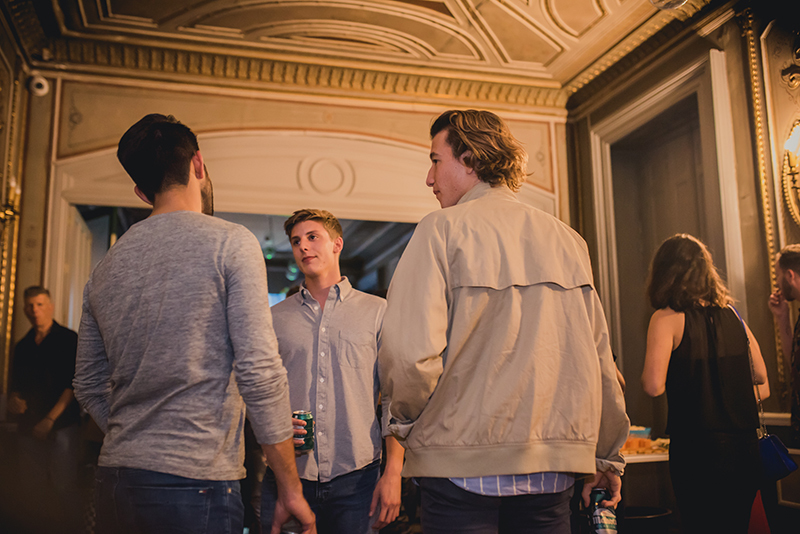 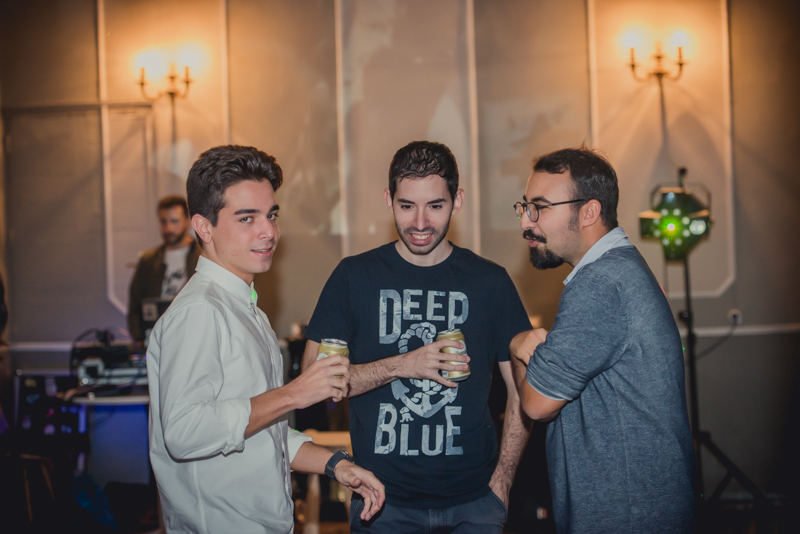 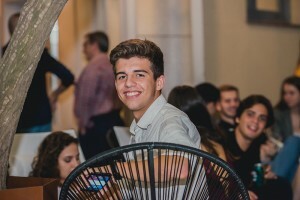 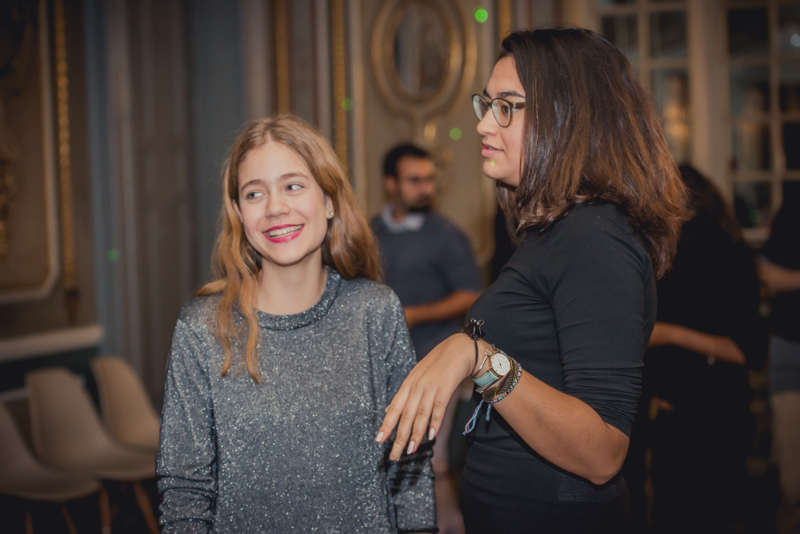 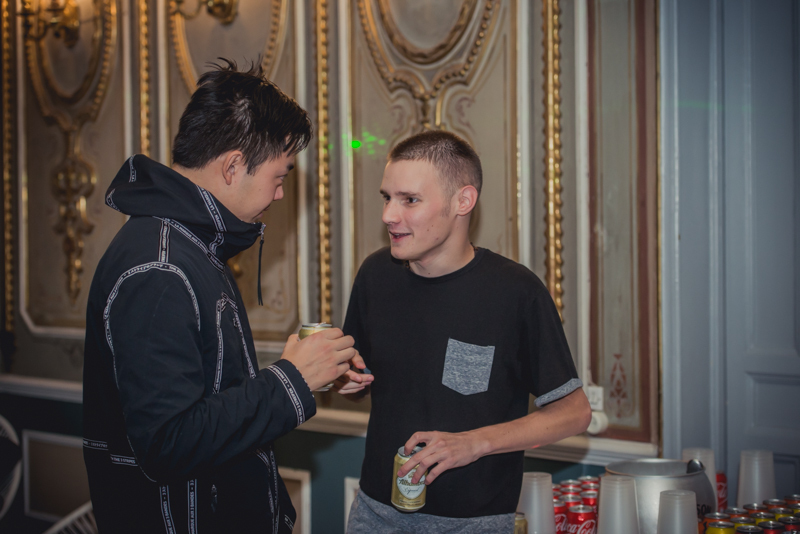 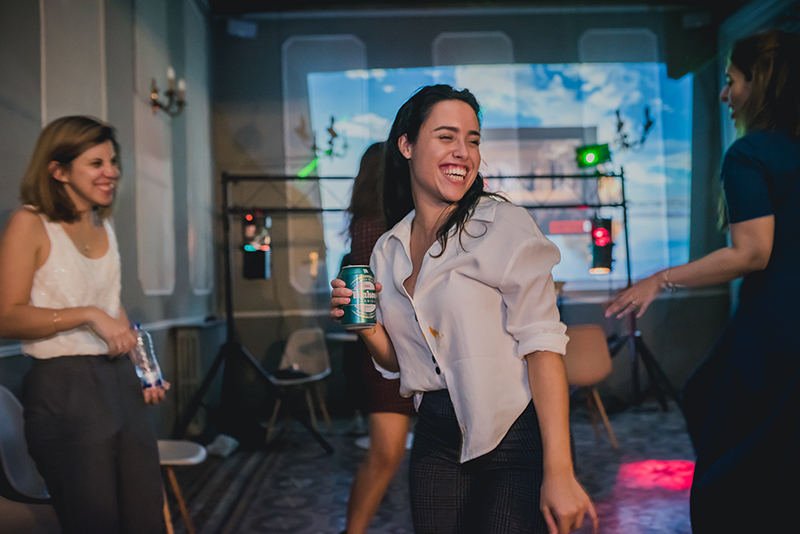 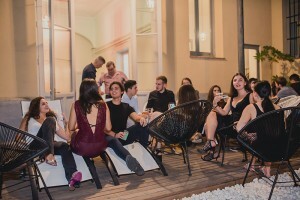 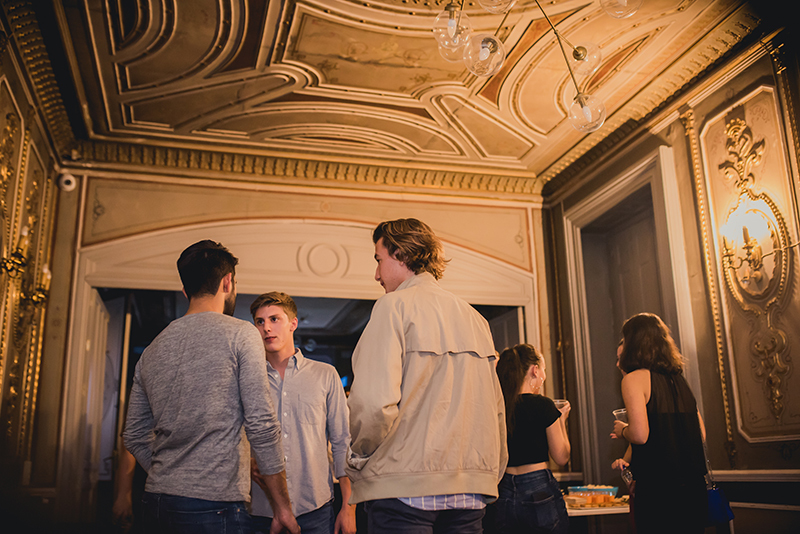 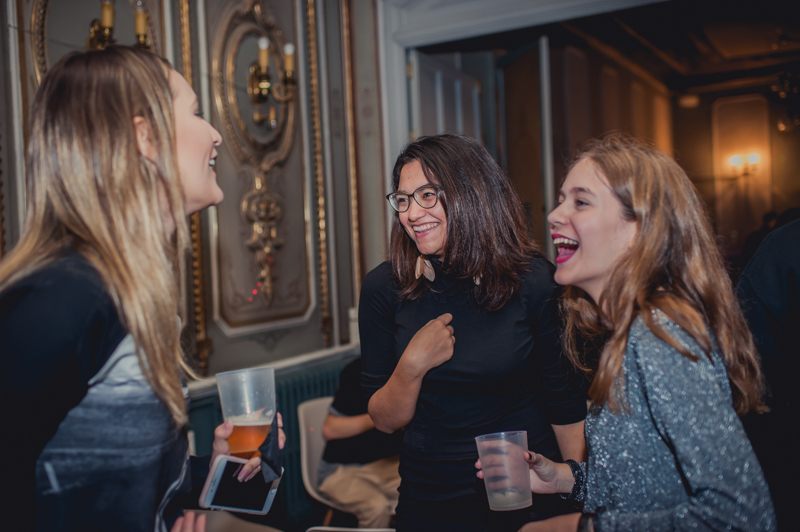 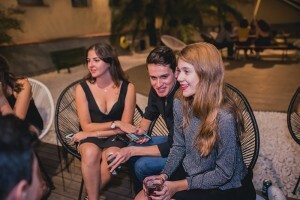 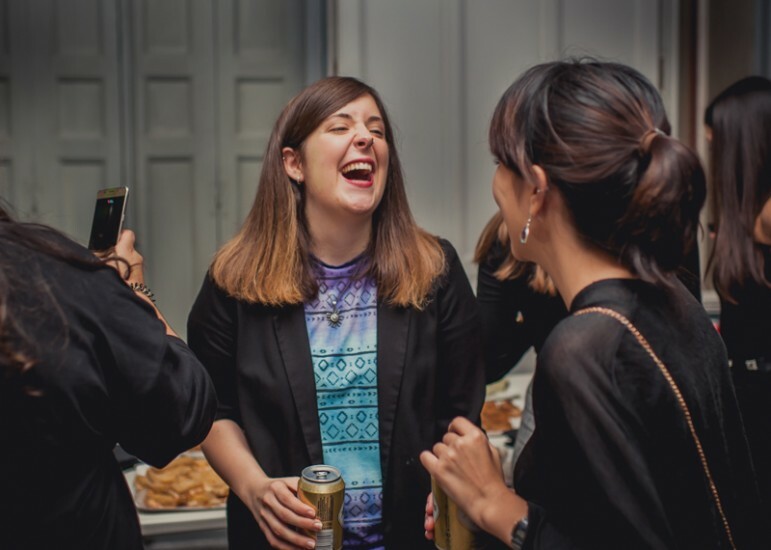 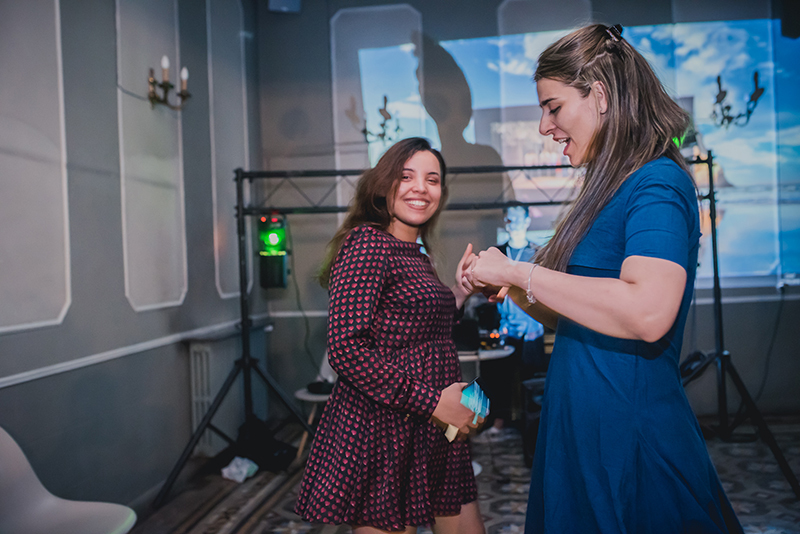 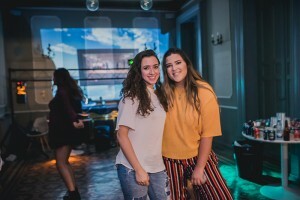 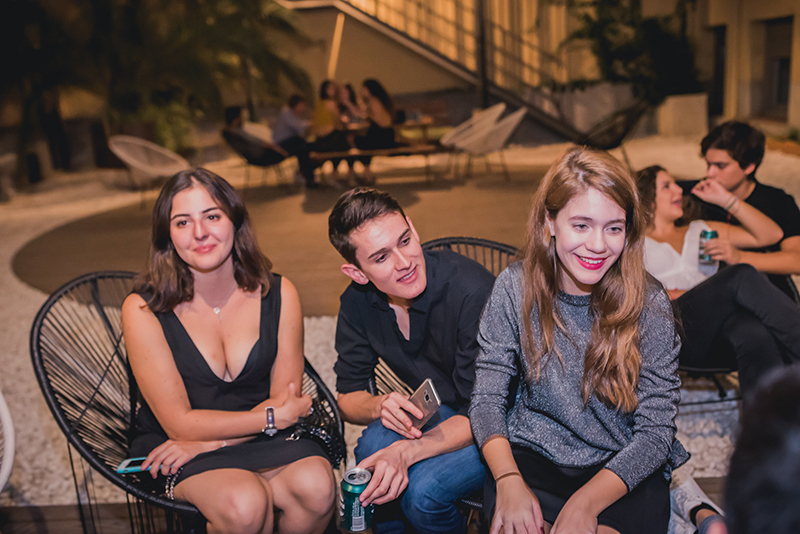 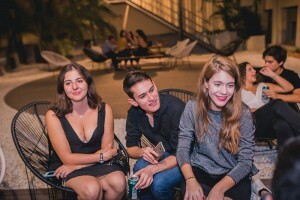 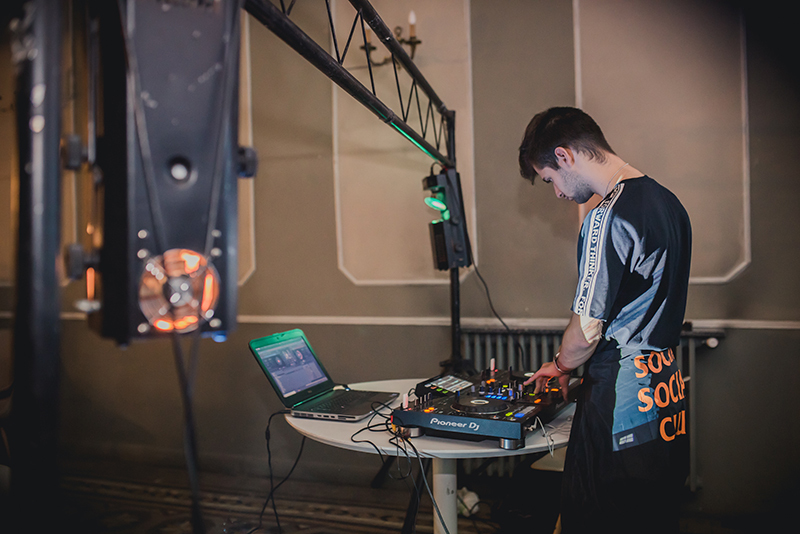 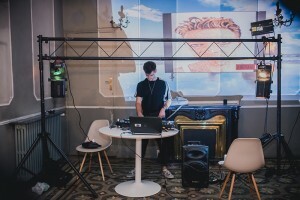 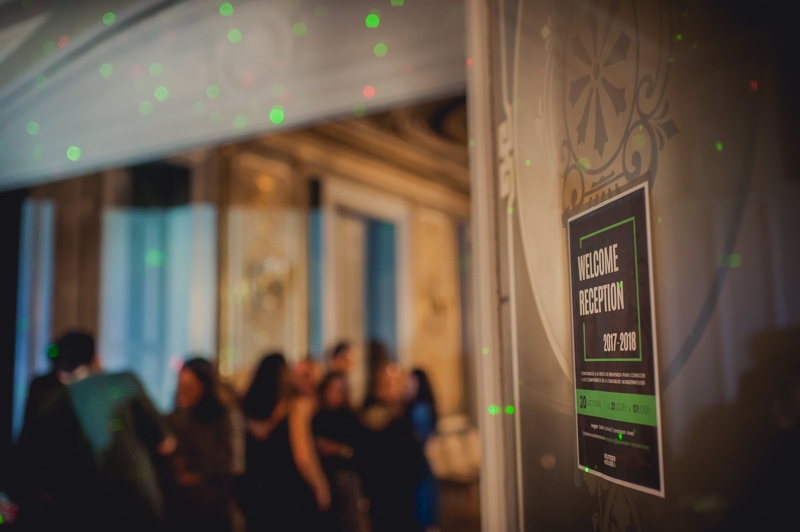 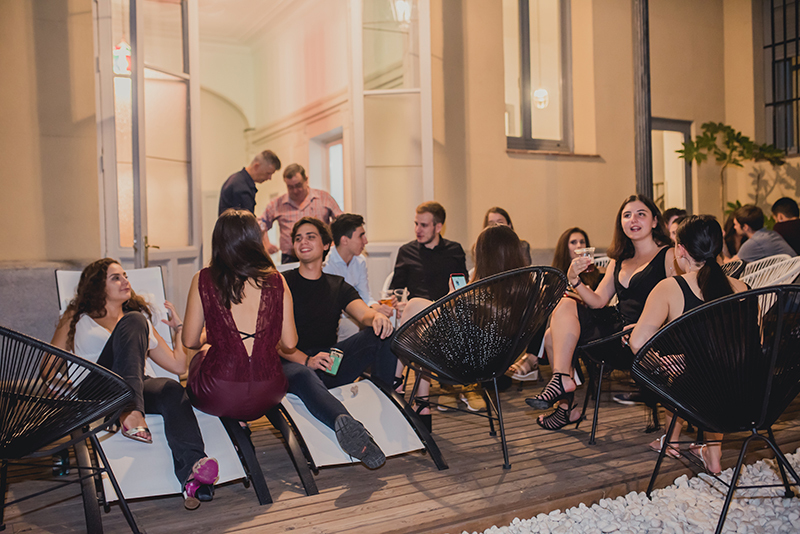 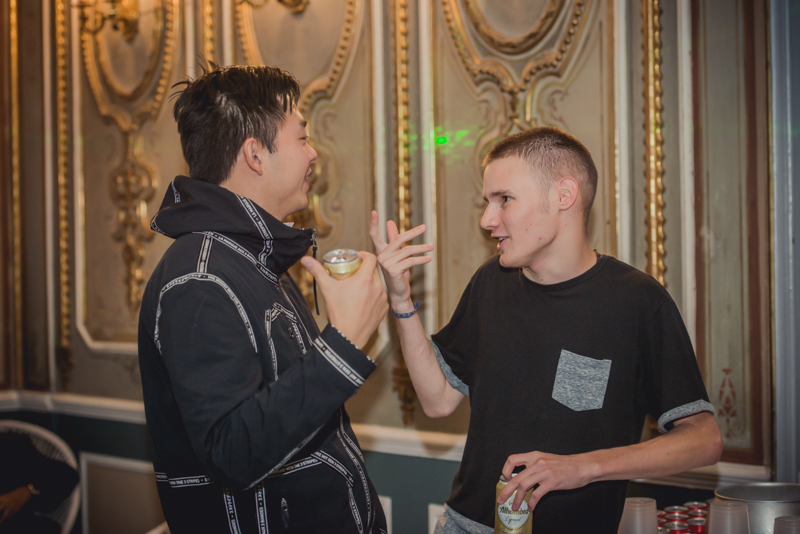 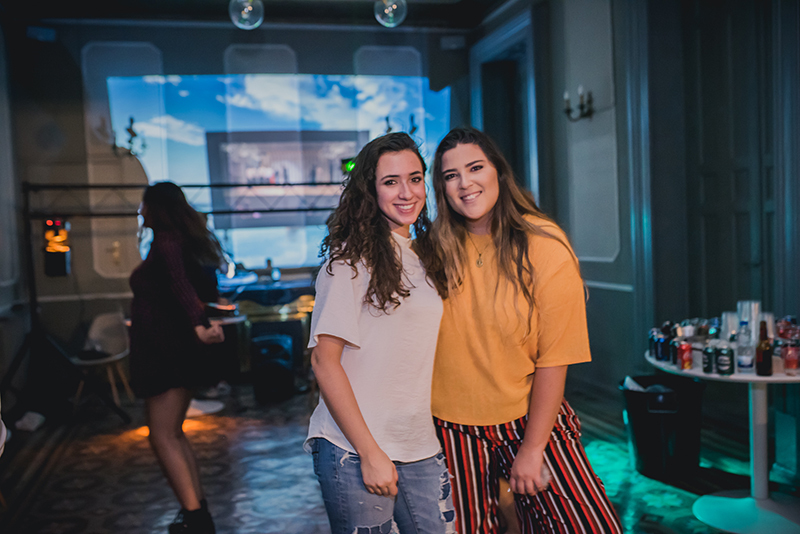 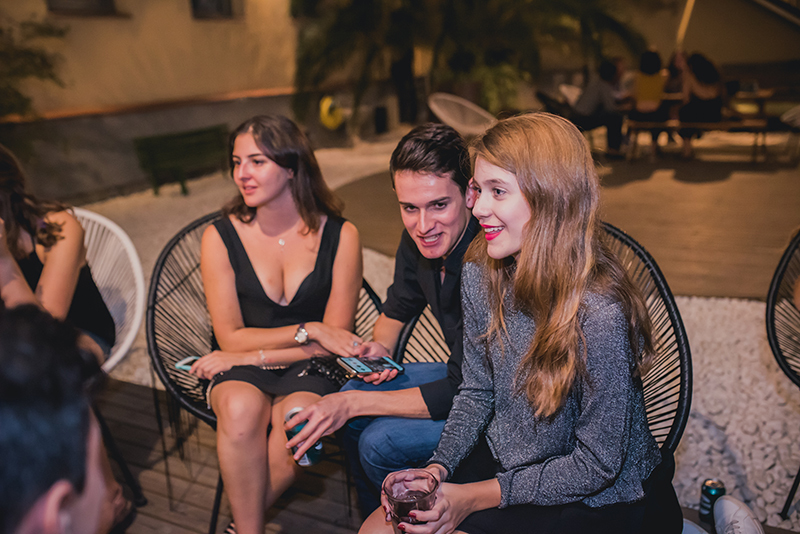 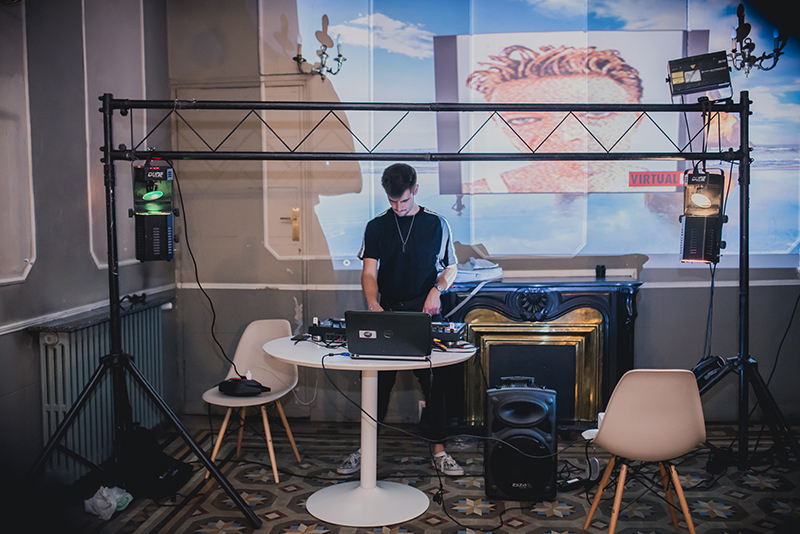 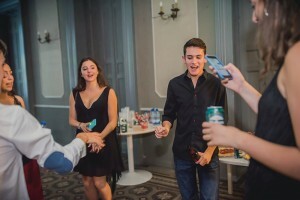 As part of our activities we usually organise different events in the residence, where Wunderhousers can meet each other and have fun. 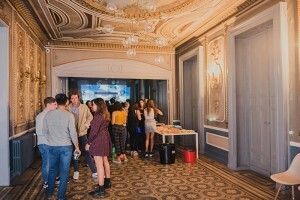 Last years we enjoyed the Welcome Party and we had different events in Halloween, Christmas and other appointed dates. 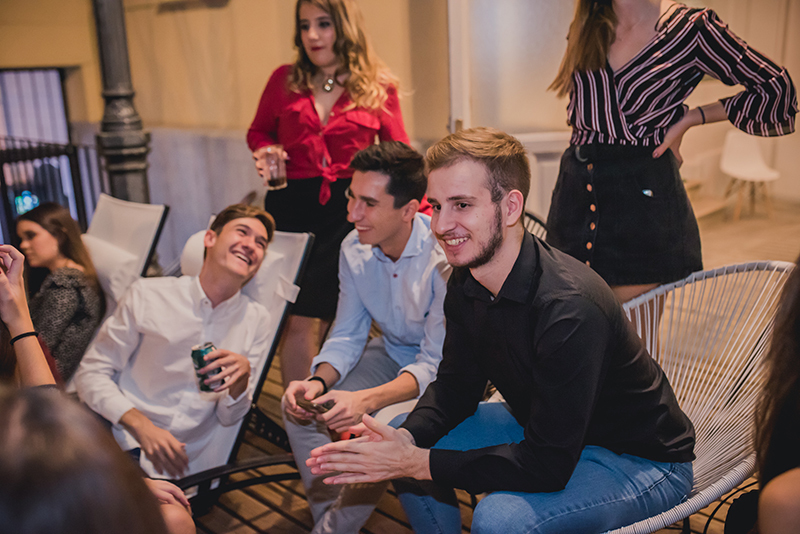 Getting a good environment is one of our main objectives, and it’s essential for us feeling that people is really enjoying the experience here.